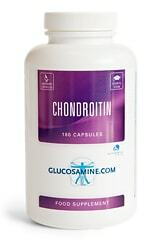 Is it possible to buy glucosamine at a pharmacy? 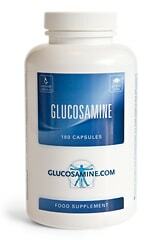 Is it possible to buy your glucosamine at a pharmacy and at what price? Our products are not available at pharmacies. 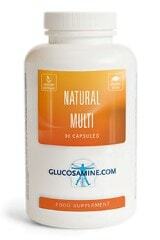 We prefer direct sale to individuals, to avoid the price increasing factors of wholesalers and retailers. The contribution to shipping costs is £ 5. This contribution need not be paid if you order 2 jars of the same product or 3 bottles in total (e.g. 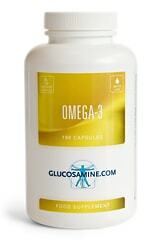 2 bottles of glucosamine or 1 bottle of glucosamine + 1 bottle of chondroitin + 1 bottle of omega-3). Payment after receipt by means of a transfer to our bank account in Germany.